STAR EDITION COLLECTORS For starry nights and celebrations. 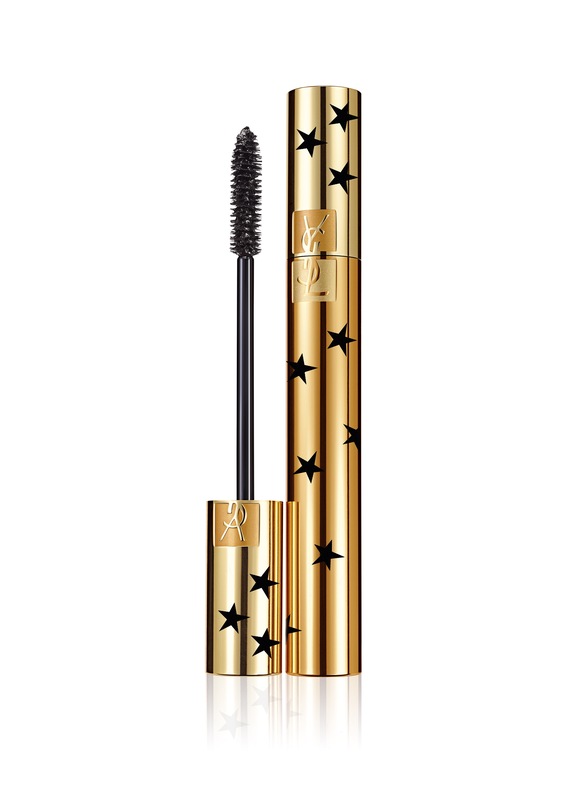 YSL Beauté presents a limited edition duo of collector editions; each adorned with a blanket of glistening stars. TOUCHE ÉCLAT, the cosmetic icon of a generation. The ultimate pillar of beauty in radiance form. The giver of light. Beauty in a brush stroke. Effortless luminosity at the click of a pen. Then, and always. Now comes a new twist in the tale for its 25th anniversary. A timeless motif, the stars form an homage to the starry-eyed universe of Yves Saint Laurent. A highly covetable gift, a collectible objet d’art. Not simply a highlighter, nor a concealer, TOUCHE ÉCLAT instantly releases its magic light, enhancing facial features and contours, erasing all signs of fatigue and dark circles. MASCARA VOLUME EFFET FAUX CILS is reimagined with a new mood: the timeless rock spirit which sits at the very heart of YSL Beauté. The classic golden cylinder is now wrapped in a fistful of black stars. The shade? It could only be N°1 High Density Black. Dramatic and intense lashes that look unreal in their glory – electrified by the night sky. 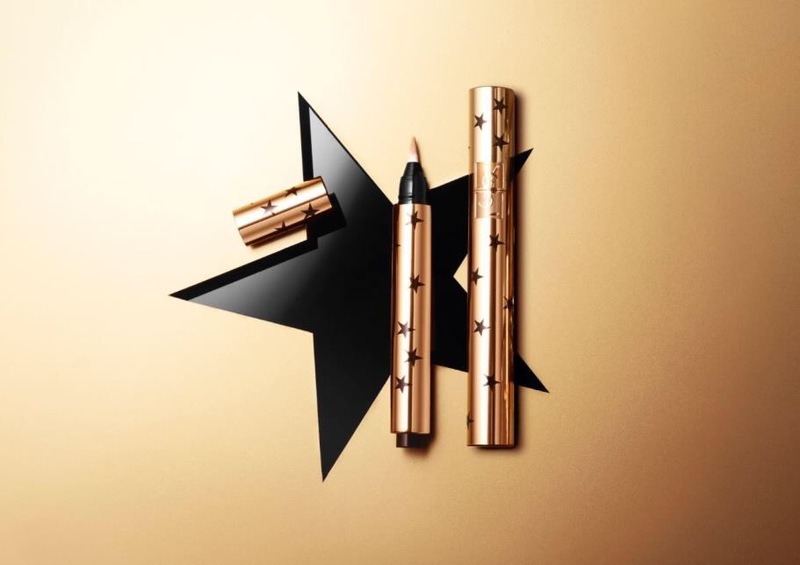 A celebration of stars from the heart of YSL Beauté.